The Northern Russian Expedition or the Allied Intervention in North Russia happened during the final months of World War One through to 1919 after the October Revolution in Russia. 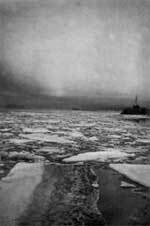 The campaign begin with military intervention to prevent Allied war materials stockpiled at Archangel and the port of Murmansk from falling into the hands of German or Bolshevik forces. It was also planned as an offensive to rescue the Czechoslovak Legion which had become stranded in Russia after a fighting on the Eastern Front against German forces. 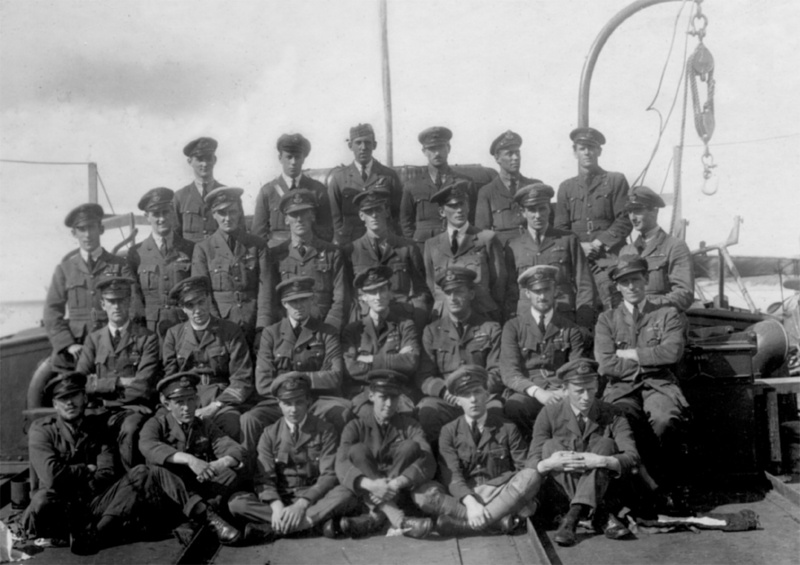 The Allied forces sent to Northern Russia included over 20 Royal Navy ships (including two Seaplane Carriers), 13,000 British troops, 4,000 US soldiers, 14 Battalions of Canadian and Australian troops, 2,000 French soldiers, 1,000 Serbian and Polish soldiers and a contingent from the RAF. The campaign saw the first ever coordinated aerial/naval bombardment and amphibious landing with the attack on the Red Army battery at Mudyug Island, Archangel, August 1918. When Allied forces arrived at Archangel they found that the stockpiled war materials had already been moved up the Dvina River by retreating Bolshevik forces. In September 1918 the RAF provided air support when the Allies took the town of Obozerskaya, 100 miles south of Archangel. 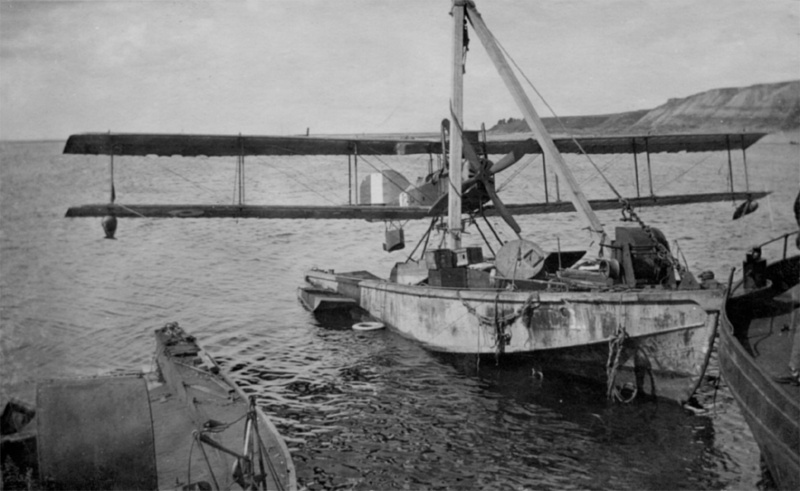 Roy Stocks seaplane squadron was based at the town of Troitsa on the Dvina River. By September 1918 the Bolsheviks continued attacks on the Allies meant that they were forced back to a thin stretch of land along the Northern Dvina river and the Lake Onega area. On Armistice Day 1918 fierce fighting broke out around the town of Tulgas (Battle of Tulgas). By late 1918 public support for the campaign had lessened and in January 1919 newspapers such as the Daily Express had started to echo this view. In February 1919 two British sergeants were court-martialled for refusing to fight and there were also a number of other ‘mutinous’ situations among the Allied forces. By April 1919, with the failure of the White Army forces to push up the Dvina River, the Allies were forced to start their retreat towards the coast. By October 1919 they had returned home.